KAMAS sold at the lowest price, Guaranteed. The kama (sometimes referred to as the kai or double kai. 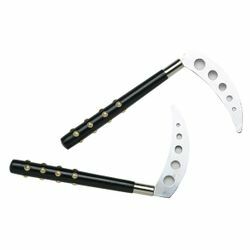 Kama made with intentionally dull blades for kata demonstration purposes are referred to as kata kai) is a traditional Filipino and Japanese farming implement similar to a sickle used for reaping crops and also employed as a item. 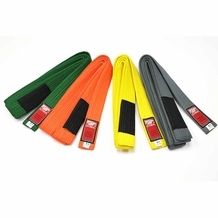 The kama is often included in item training segments of karate, silat and in some Chinese martial arts. 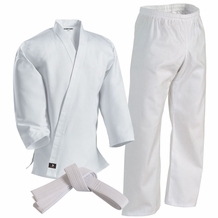 Kamas are now used in a variety of different martial arts, and can be found in a variety of styles. Generally they are used by being grasped in the hand and moved in a circular motion in order to block against other item. They can also be used as an offensive item, utilizing the sharp blade of the Kama against a variety of other item. The Kama is especially good at blocking and countering against a bow staff or a sword, because it is able to trap the item due to the curved blade in order to give the competitor a chance to strike.